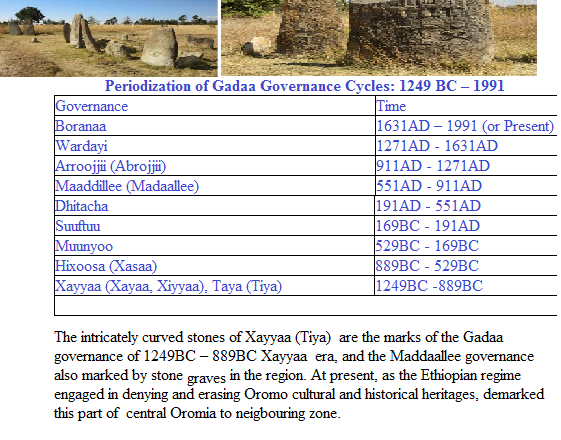 Posted by OromianEconomist in Ancient African Direct Democracy, Gadaa System, Sirna Gadaa. 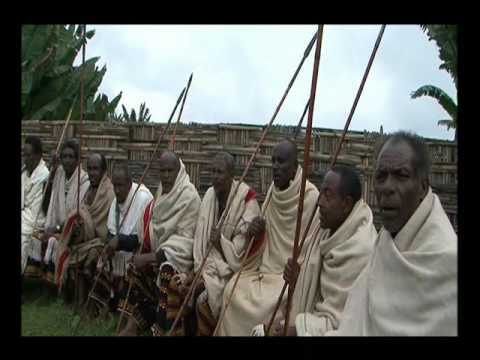 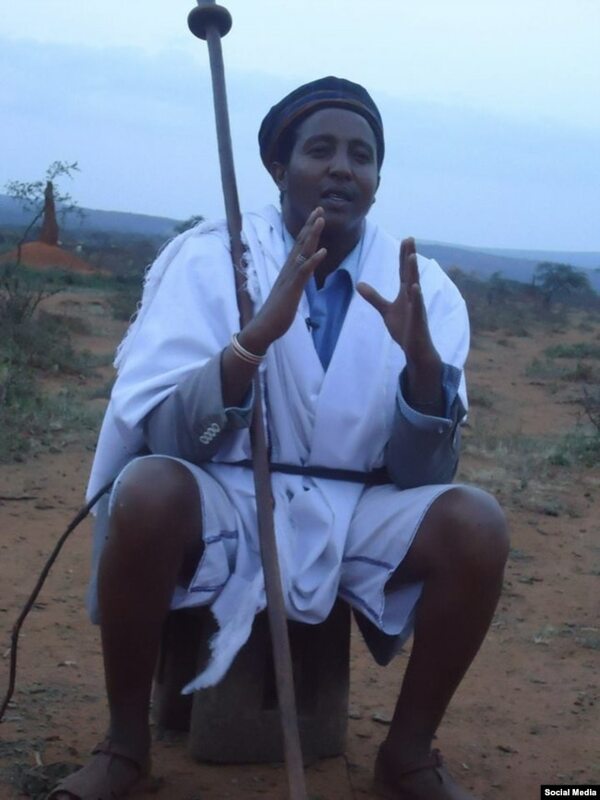 Gada is the traditional governance system of Oromos in Ethiopia and Northern Kenya. 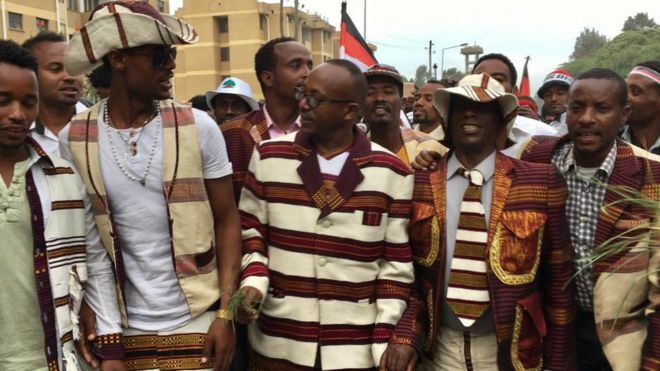 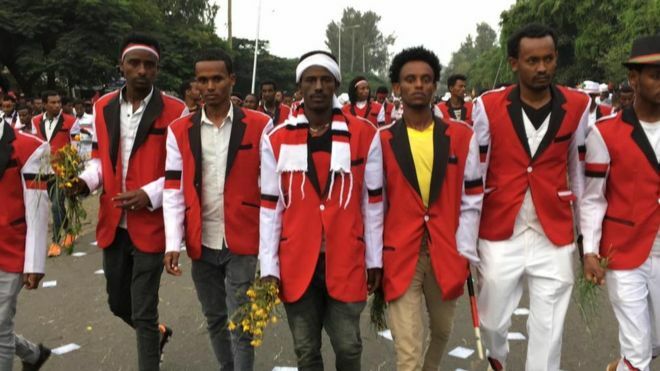 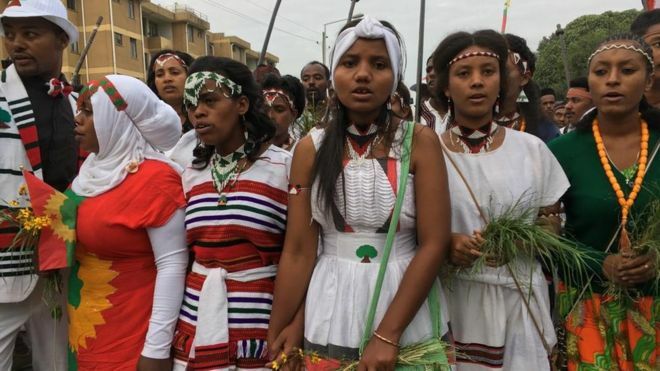 Photo: gadasunlightours.comEthiopia’s Oromo people made headlines around the world when peaceful protests turned violent against government land use changes, prompting a state of emergency. 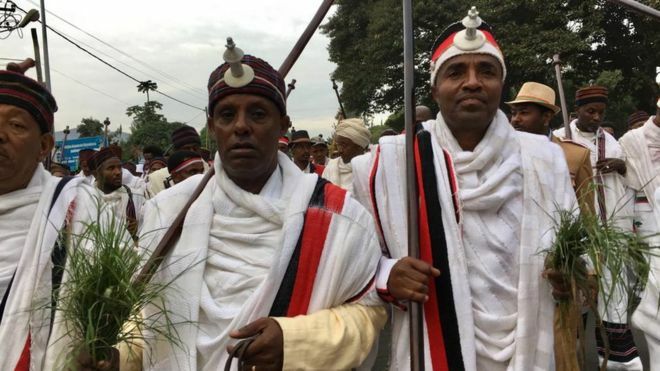 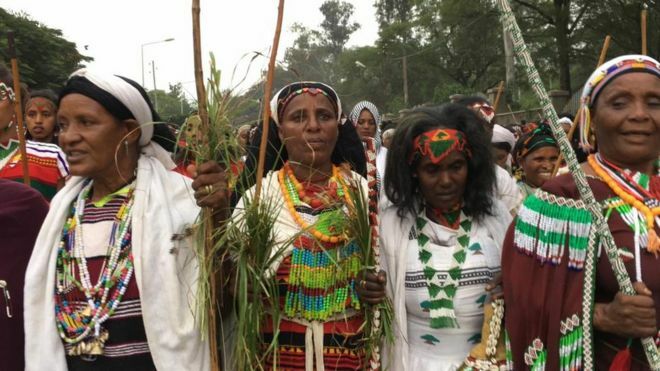 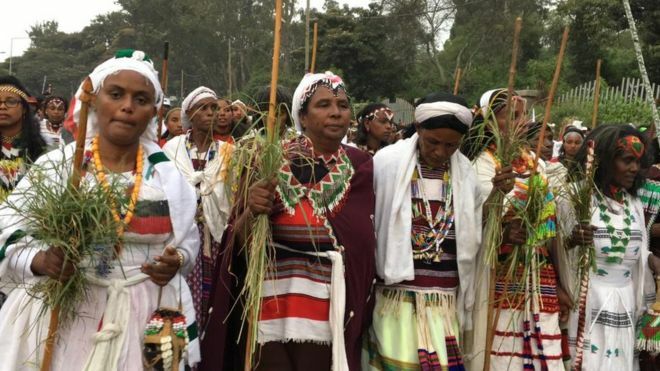 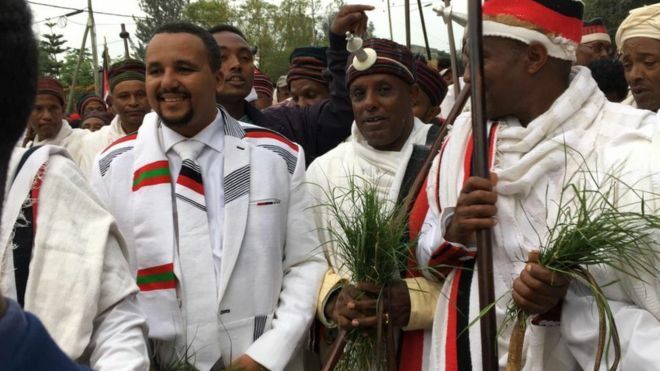 UNESCO: Gadaa system, an indigenous democratic socio-political system of the Oromo Inscribed in 2016 ( at Eleventh session of the Committee) on the Representative List of the Intangible Cultural Heritage of Humanity. 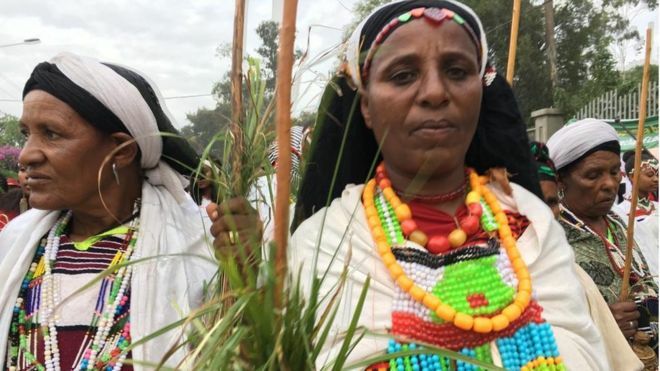 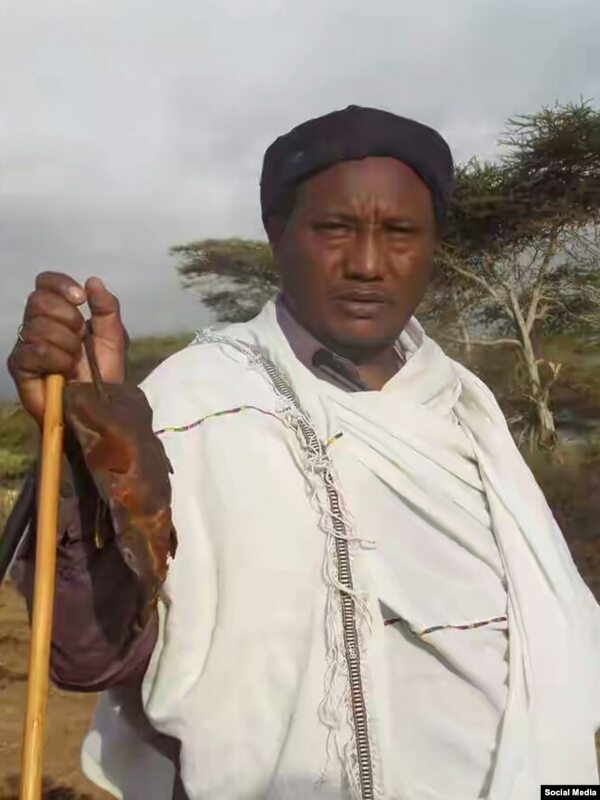 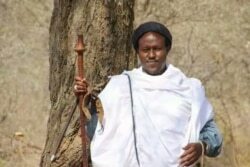 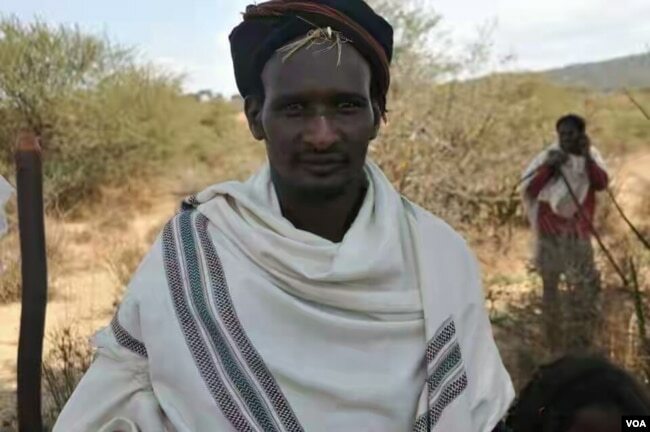 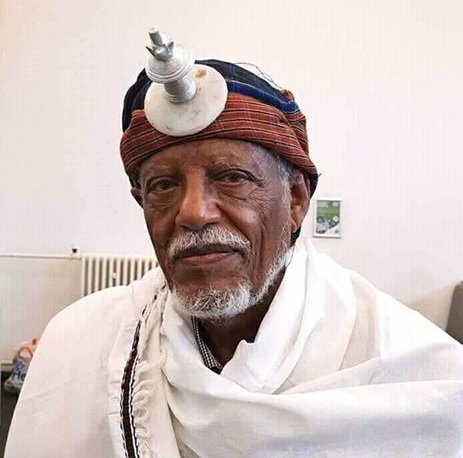 UNESCO has inscribed Gadaa System of the Oromo nation as Intangible World Heritage at its eleventh session of the Intergovernmental Committee for the Safeguarding of the Intangible Cultural Heritage held in Finfinee, Oromia, at the United Nations Economic Commission for Africa Conference Centre. 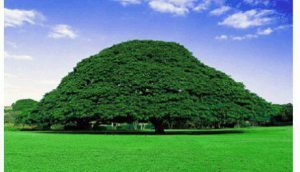 The Gadaa System is an indigenous and democratic Oromo (Ancient Africa’s) governance institution and social civilization. 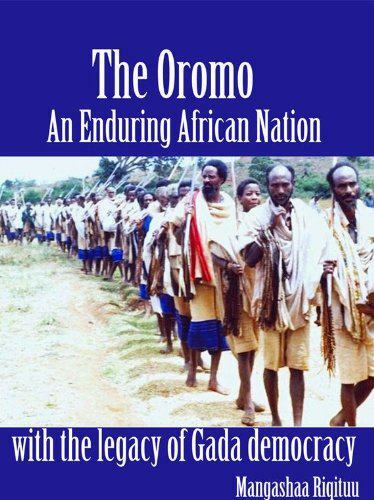 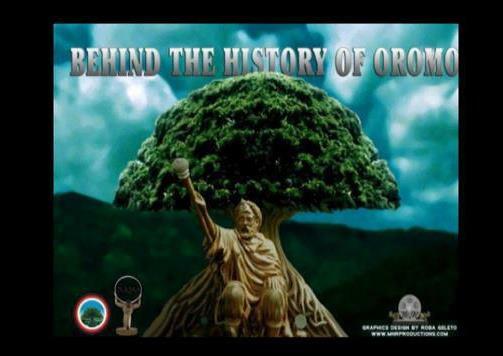 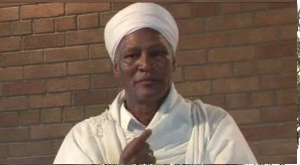 ‘UNESCO has recognized the ancient Gadaa system that is a democratic system practiced by the Oromo nation. 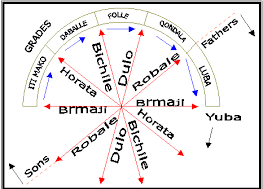 The Gadaa system classifies the Oromo society according to age. 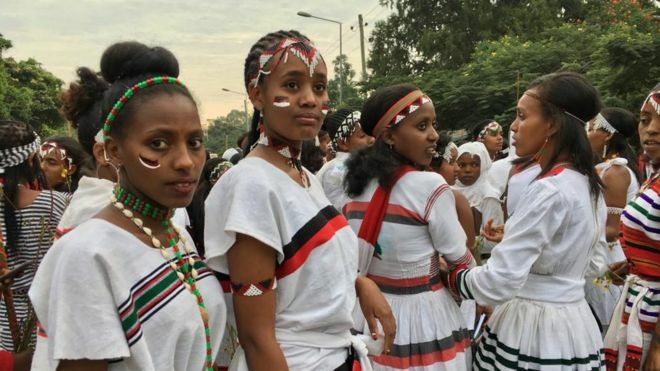 During each age classification certain skills are taught in order to gain experience and prepare for leadership of the Oromo society. 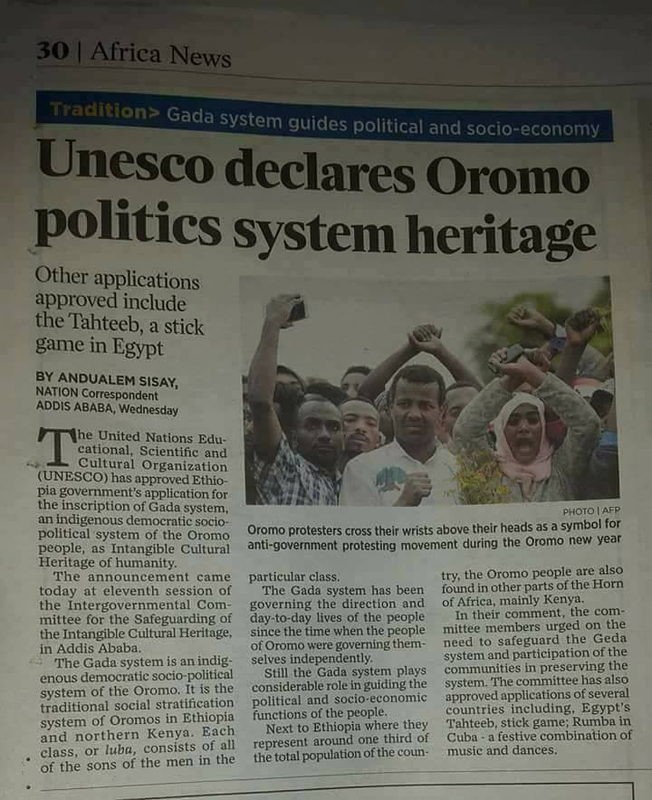 UNESCO has acknowledged that the Gadaa system is one of the foundations of international democracy.’ OMN ENGLISH NEWS (November 30, 2016). 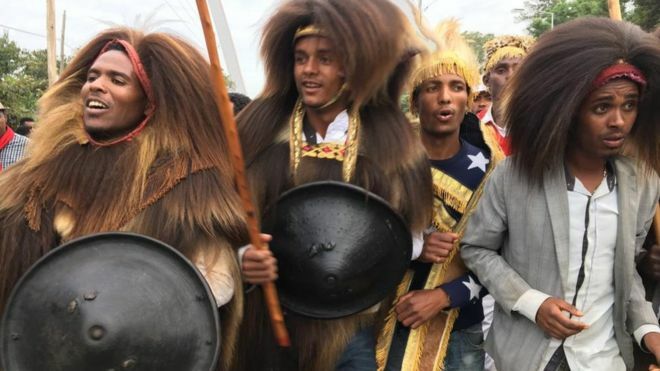 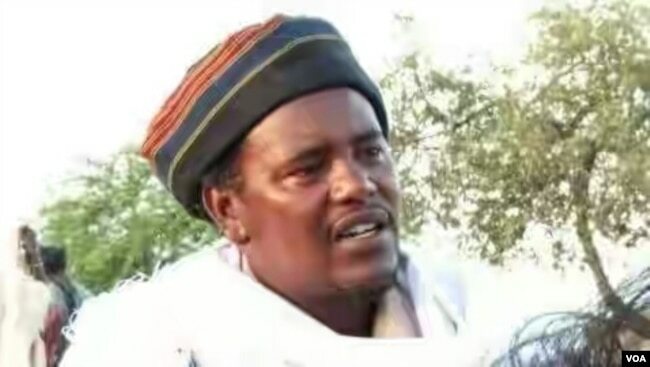 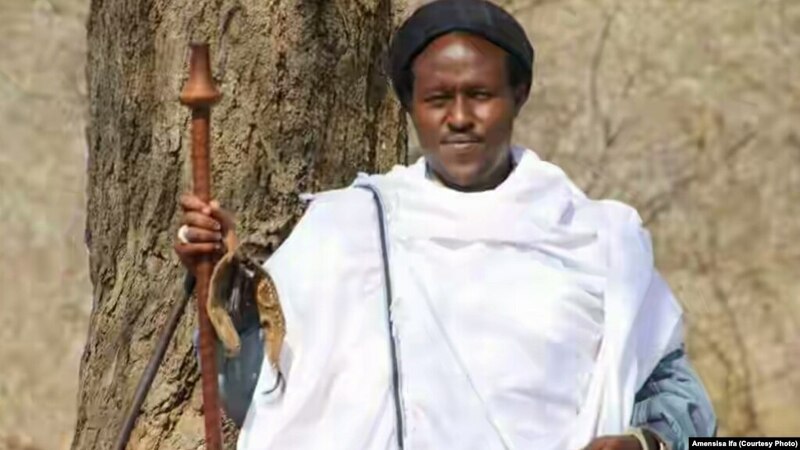 Sirni Gadaa Oromoo UNESCO tti galmaa’uu isaa baga gammanne.